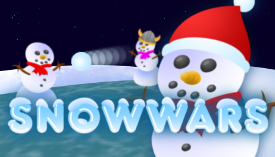 Snowwars.io | Play Snowwars.io free on iogames.space! Snowwars.io is a blizzard full of fun. 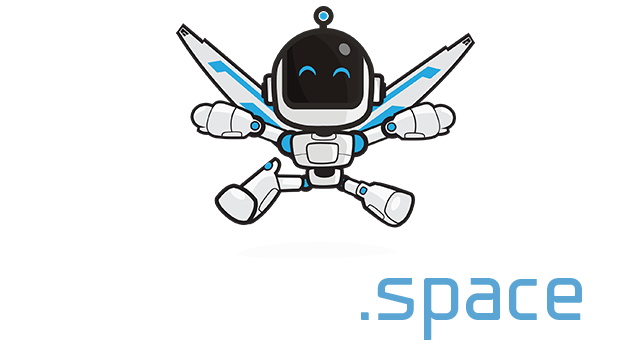 A fast paced Agar style game that drops you into the center of a n ice slicked arena where only the strong survive. Hell has frozen over and the snowpeople are rising. Legions of living snowpeople are sharpening their brittle fingers and sliding around, ready to kill. Collect snowflakes to upgrade the size of your Snowperson, roll over powerups to activate all kinds of special abilities. Mouse: Move Snow person around the ice filled arena. Click: Launch Snowballs at opponents. Collect snowflakes to grow bigger and gain health. Throw snow balls to damage to other players, hitting them will also knock them back a little in the direction you are shooting. You can take roughly 5 shots before you become a pile of snowflakes for the other players to pick up. That is unless you pick up one of the health packs that are scattered around the map. The health packs will heal you 30 percent of your total health. There are also other powerups that will give you an offensive advantage when encountering other players. Running into other players will not cause any damage but you will get knocked away from each other. This can be useful for in some cases when you want to push people into dangerous areas. Build your snowman and dominate this ice world! There are eight different hats to choose from and you can also go out on the ice without a hat. The crown can only be unlocked if you place first in one game. The scarf can be set to one of the 27 available colors. Throw snowballs to deal damage and avoid getting hit by other players. If you have taken damage it is important to find a health pack to regenerate some of your lost hp. The boost powerup gives you a boost that decays over 3 seconds. This can be useful in most situation whether you want to catch an enemy of be the first to loot the snowflakes from a fallen snowman. The boost is the most common powerup on the map. Rapidfire turns your snowman into an automatic fire canon for five seconds firing three snowballs each second. You will not have to click to fire during this period since it does it for you. The snow balls have the same amount of damage as the regular snowballs. This is probably the most important powerup in an offensive situation. This gives you the ability to shoot an additional snow ball backwards when firing. This can be useful when fleeing from enemies and knock them back while running from them. It can also drastically improve your chances of victory if you are surrounded by enemies. Powerups can be used in combination with each other, potentially giving you rapid fire in both directions if you pick up those powerups in a short amount of time. The combo is only available during the time that the powerups overlap. It is up to you how you want to play the game, staying cool at the edges and sneak in for a kill or go into the middle like an absolute mad man. The most successful tactic is probably to collect a powerup of some sort before engaging in battle with multiple enemies and retreat after taking damage to find a health pack.